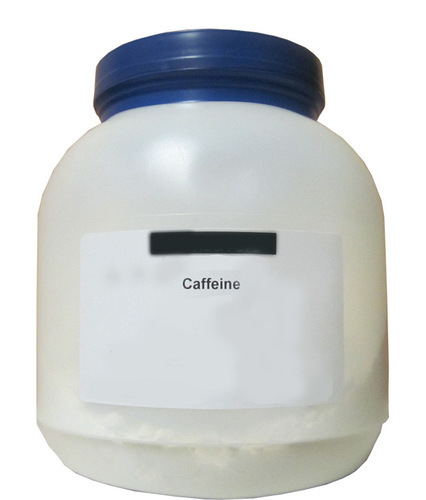 Wholesale Supplier of a wide range of products which include Caffeine, Calcium Oxide Powder, Carbon Disulfide, Carbon Tetrachloride, Carboxymethylcellulose Sodium Salt and Cedarwood Oil. By: Hospital Supply Company Pvt. Ltd.